The taste is a jailbreak…it’s busting out! It’s like biting into a slightly under ripe apple…but sweeter. It is a favorite of many because of its refreshing bite and delicious appley taste. 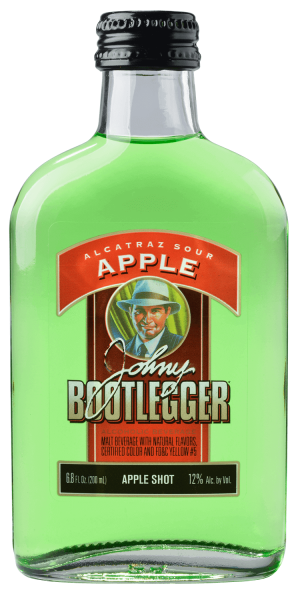 Bust out some Alcatraz Sour Apple the next time you’re kickin’ back. Find Alcatraz Sour Apple near you!